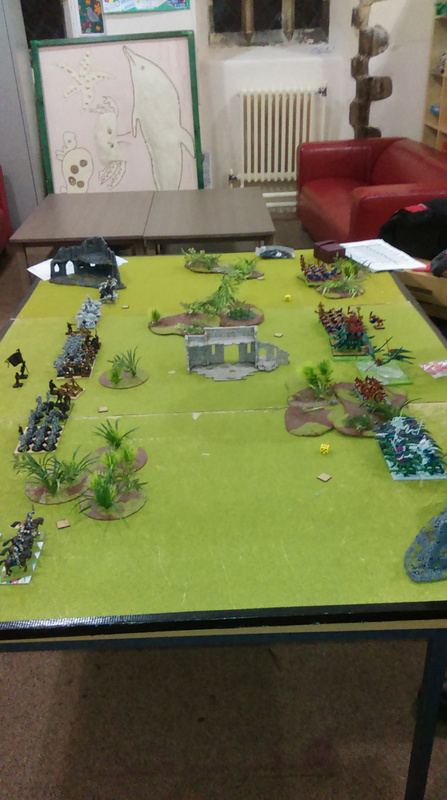 HomenewsFirst game played battle report. 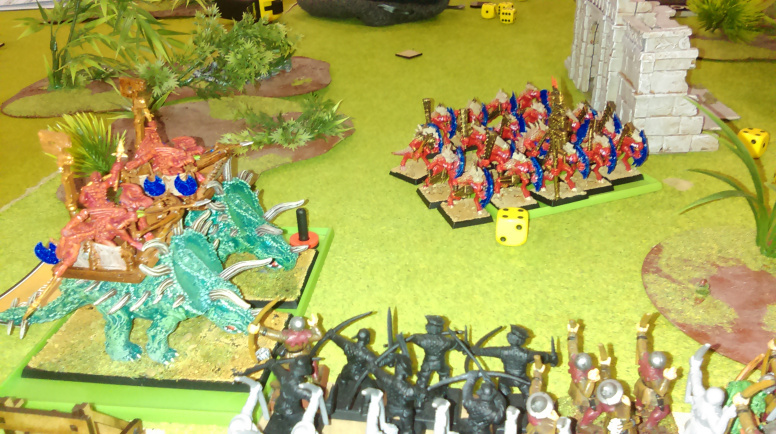 Leons Kings of War campaign kicks off. Source: First game played battle report.